Sparkling coves and unspoilt beaches. Walking routes. The megalithic culture of the talayots. Natural parks in S?Albufera, Sa Dragonera or Cabrera. La Seu and the castle of Bellver. The studio of Joan Miró. 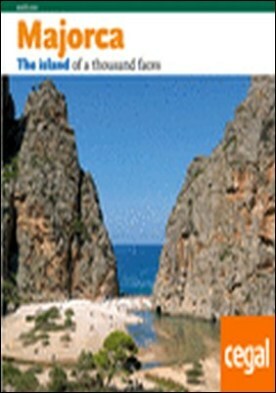 A complete tour around the mosaic of beauty, colour and contrasts of the island. It includes small maps of areas.